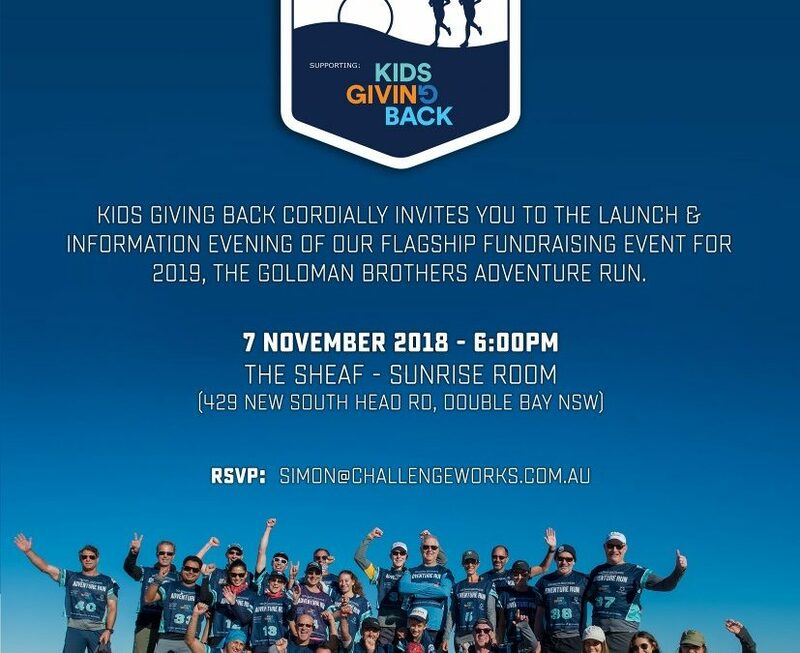 Please join us at the Kids Giving Back-Goldman Brothers Adventure Run launch! 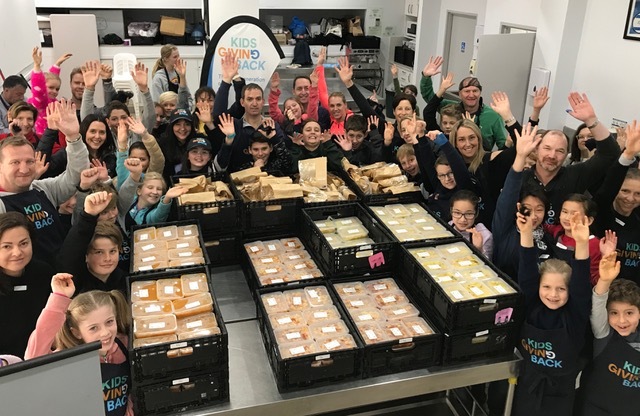 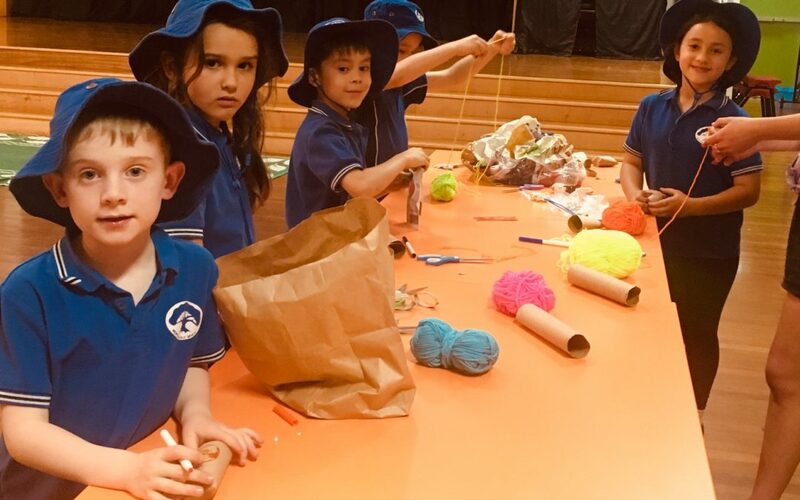 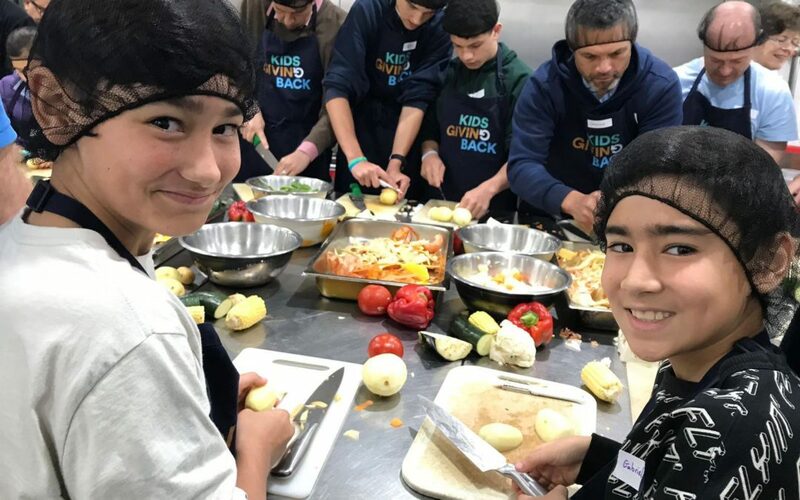 Bookings NOW open for our Holiday Season – Cook4Good programs! 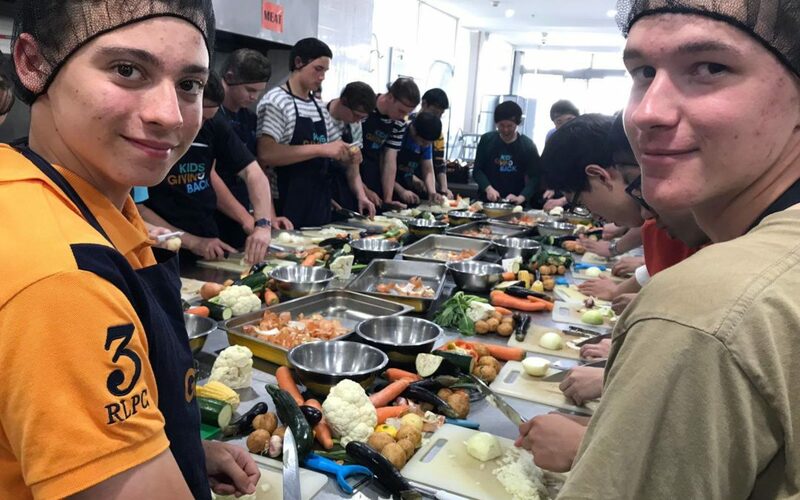 3 programs to make a DIFFERENCE – added by popular demand! 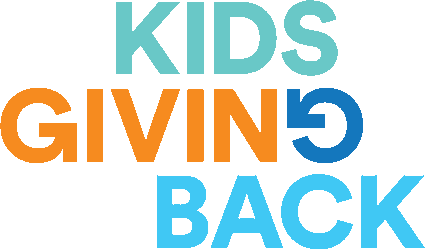 SESSION 2 – perfect if your kids have already finished their school year!